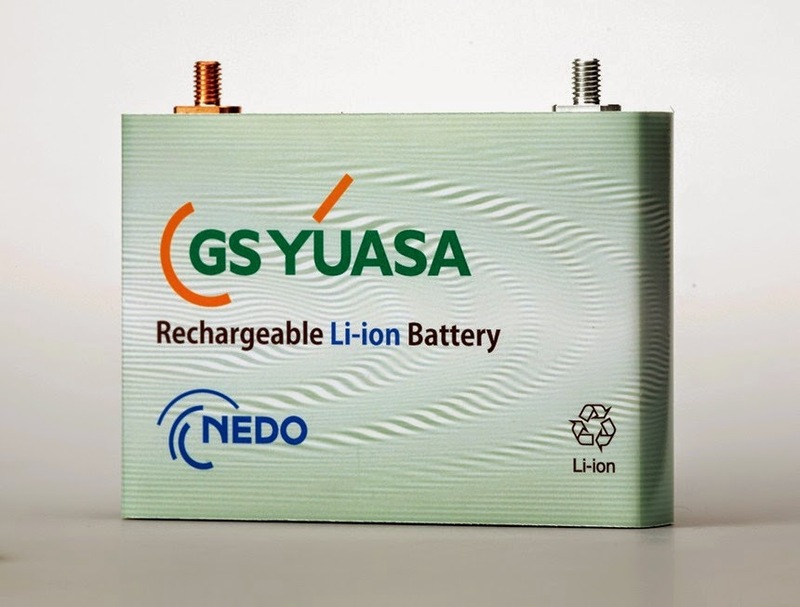 GS Yuasa Corp. said Monday it has developed a next-generation lithium-ion battery with three times the capacity of existing products. The battery uses sulfur as a key material for the positive electrode. The Kyoto-based company now aims to improve the durability of the silicon-based negative electrode, so it can commercialize the next-generation lithium-ion battery by 2020. Sulfur is harmless to humans, cheap and found in abundance in nature. But it does not conduct electricity, making it difficult to obtain strong electric output from batteries using sulfur-based electrodes. 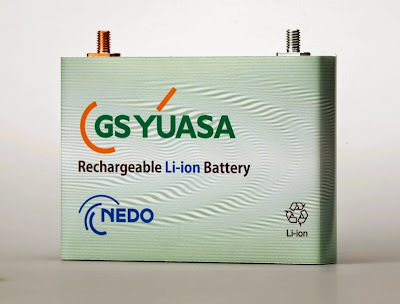 GS Yuasa succeeded in discharging the high-capacity battery by filling sulfur into small holes on carbon rods in order to make the element conductive, the company said.